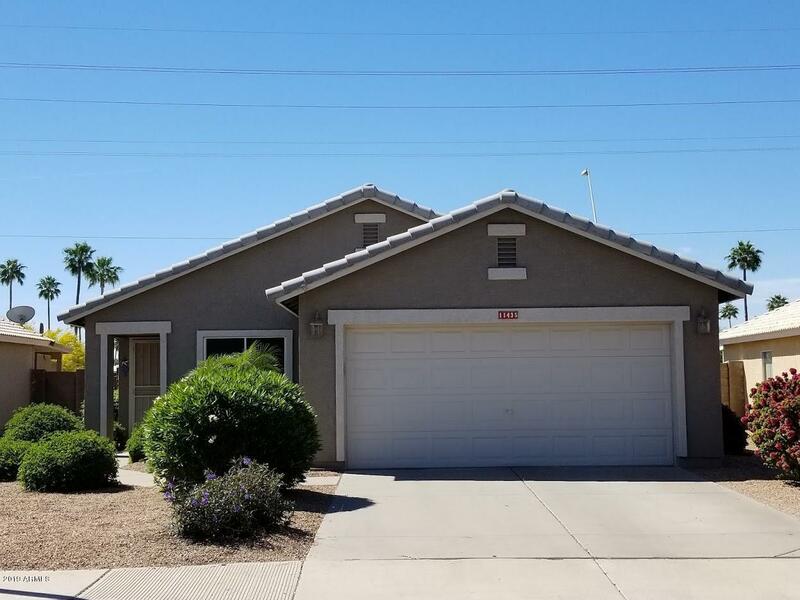 All MERIDIAN HILLS homes currently listed for sale in Mesa as of 04/22/2019 are shown below. You can change the search criteria at any time by pressing the 'Change Search' button below. "Fantastic 4 Bedroom/ 2 Bath home in Meridian Hills offers NO CARPETING, real hardwood floors in main living areas and fresh paint throughout. The kitchen has matching black appliances, large island with breakfast bar and freshly painted cabinets. The master boasts vaulted ceilings and an attached ensuite with dual vanity, separate shower and tub, and large walk-in closet. 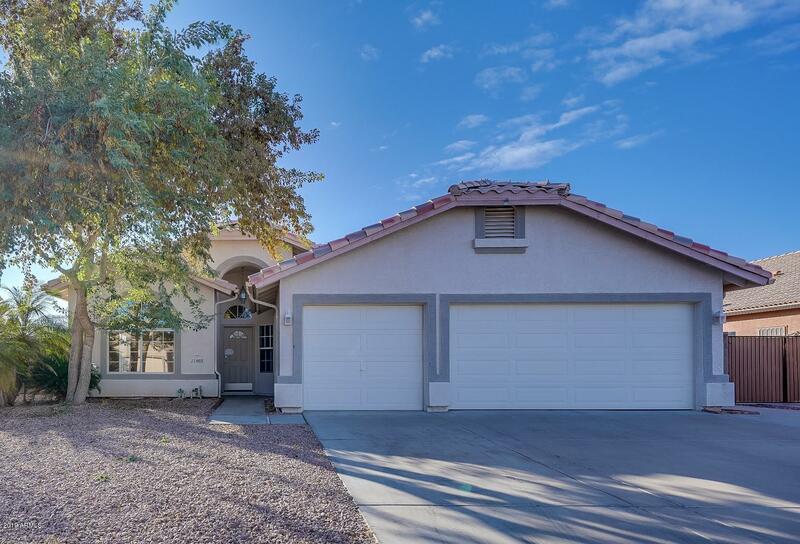 In the backyard, it is a personal oasis with a covered patio, play pool, and artificial grass, as well as an RV gate and park"
"How soon can you move? Homes in this neighborhood go fast & you do not want to miss this fabulous 3/2 split floorplan with updates galore! Neutral tones, recessed lighting, ceiling fans thru-out, & tile/hardwood flooring. All Kitchen appliances are newer(2018)/Stainless Steel. washer/dryer stay. Beautifully landscaped backyard with covered patio. Automatic landscape lighting in front and back. Every day is a vacation with a pool and patio as relaxing as this. Enjoy mountain views in a quiet neig"